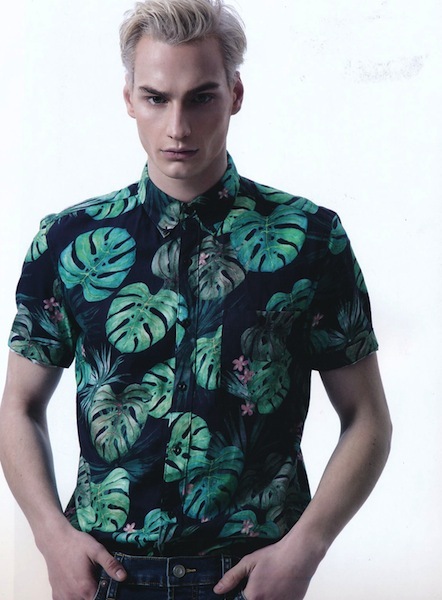 Our amazing new face SUPERFELIX has hit the fashion world by a storm! 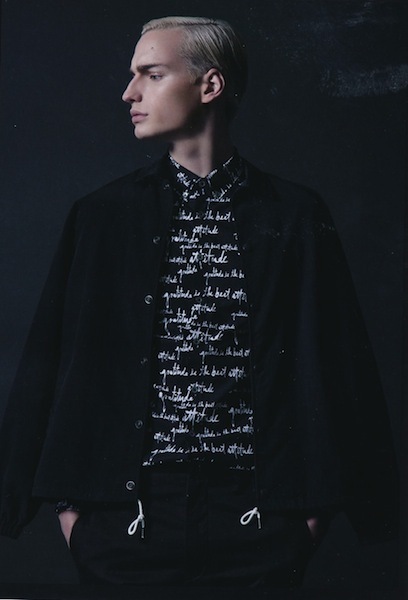 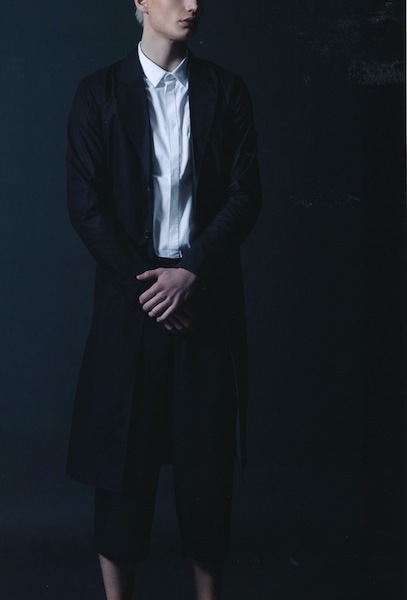 He is looking superfashionable in his latest editorial for J-MEN! 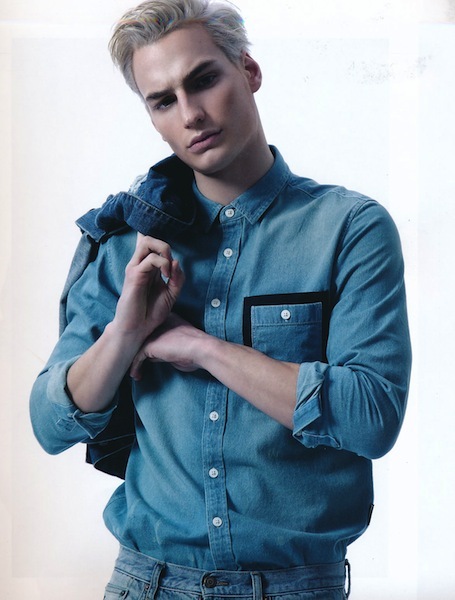 We can’t wait to see more of this model!